Unity announced that it will officially support Microsoft’s Hololens in Unity Engine. 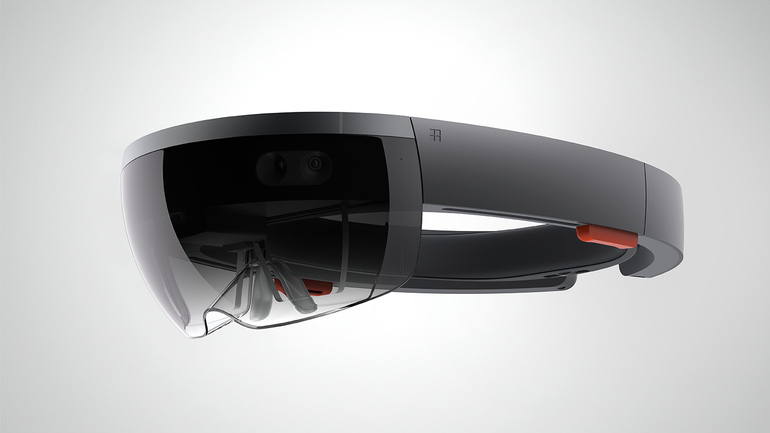 Unity and Microsoft will work closely to optimize Hololens for Unity with tools. Unity 5 will support Microsoft’s Hololens features, such as spatial mapping, spatial audio, gaze, gesture, voice recognition, and the ability to anchor holographic objects to specific locations in the real world. Unity for HoloLens tools will be included with Unity Pro and Unity Personal Edition with no additional cost. The Unity toolchain and pipeline are being augmented to leverage the unique characteristics of the HoloLens such as spatial mapping, spatial audio, gaze, gesture, voice recognition, and the ability to anchor holographic objects to specific locations in the real world. This ensures full integration for a seamless and efficient development experience that takes full advantage of the unique features and capabilities of Microsoft HoloLens. And of course, Unity for HoloLens tools will be included with Unity Pro and Unity Personal Edition with no additional cost. Microsoft demonstrated the Hololens headset with Windows 10 and revealed that universal Windows apps can support the technology. During a live demo at Microsoft’s Build conference, they explained that all universal apps will work with the Windows Holographic platform and Hololens itself. An on-stage demo showed a HoloLens-wearing employee pinning application windows around his physical environment and interacting with 3D models. Universal Windows apps are also headed to Xbox One later this year, which at least suggests Hololens console functionality will also be possible.